I picked out this stunning dress at Kleinfeld in New York City and have the original receipts and notarized shipping affidavits. This is from Lazaros Spring 2018 line. This was the second dress Kleinfeld brought to me, and my mom and I both said, &#34;well I guess we are done here&#34; after seeing it. 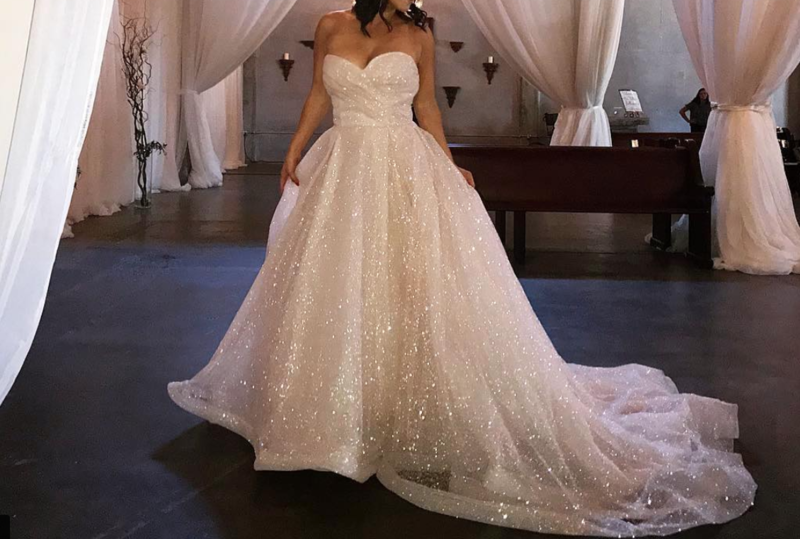 This dress is so amazing that people are still talking about it weeks after my wedding. It shimmers like crazy and you will feel like a princess in this dress. All eyes will be on you. 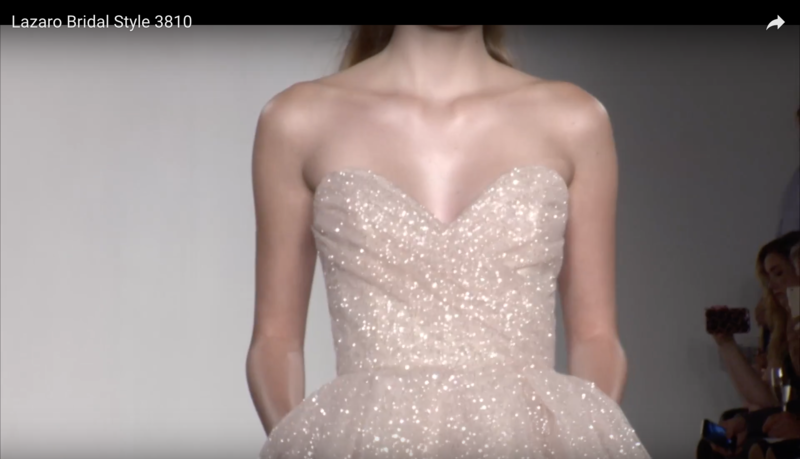 The sparkles don&#39;t show up as much on photos, but in videos and in person it looks like a dream Cinderella dress. If you want to wow your guests with a statement dress, this is it. 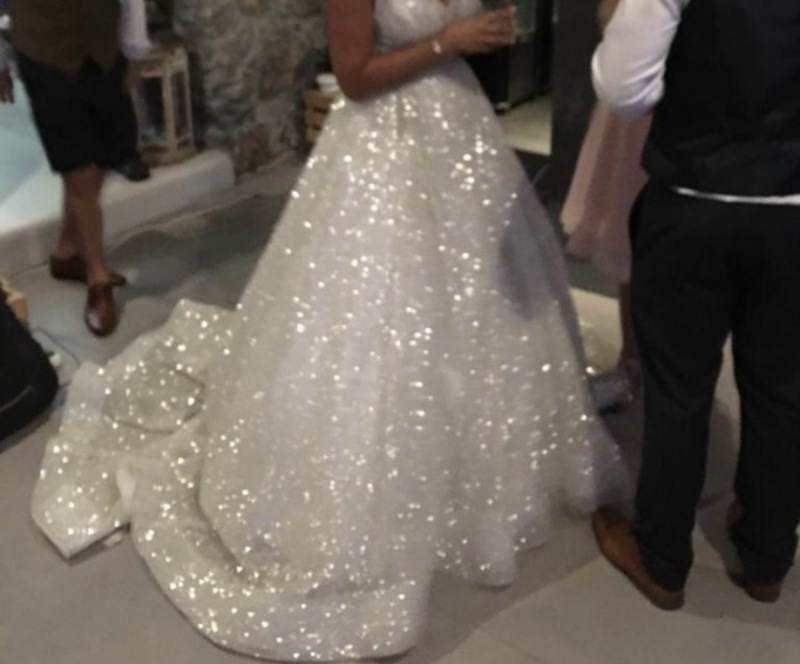 My husband was getting annoyed by the constant barrage of &#34;your dress is the best dress I have ever seen&#34; and &#34;I like this more than my own wedding dress&#34; comments at our reception. Dont take my word for it though: This is a dress you have to see on video to believe! Please watch the youtube video directly from the designer. https://www.youtube.com/watch?v=YQ7Kkb15Mvo More from the designers Instagram: https://www.instagram.com/p/BdeFKyyHSJQ/?utm_source=ig_share_sheet&igshid=r06cw3d5bbda https://www.instagram.com/p/BjkHii2nuft/?utm_source=ig_share_sheet&igshid=15fie9foceyf7 https://www.instagram.com/p/BljtZM_FqdX/?utm_source=ig_share_sheet&igshid=7hap5ddwoxsp Please note that some of the pictures and videos I have shared from the designer are in the color Blush. The one I am selling is in ivory, but it still sparkles just as much and looks more like a classic wedding dress in ivory. Scroll through the photos to see the one I am selling in ivory. The dress has pockets, which is also a great perk to have on your wedding day. 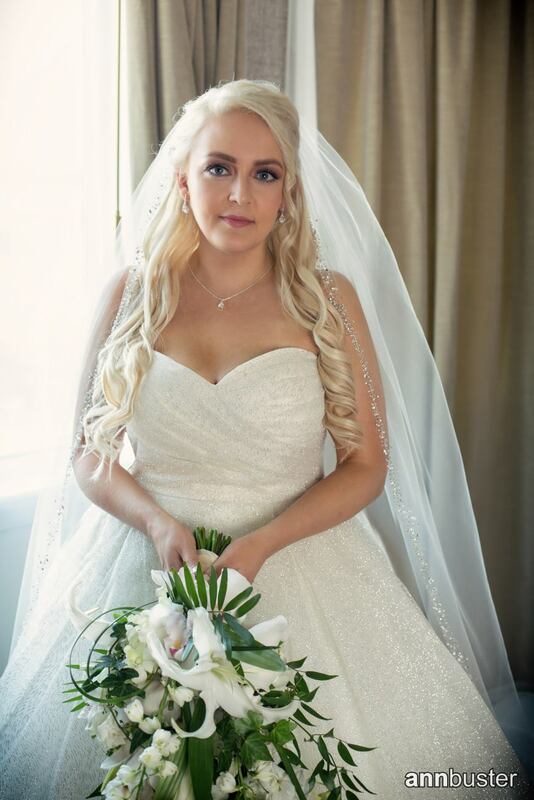 If you are seriously interested, I can send you higher resolution photos and videos from my reception and at Kleinfeld so you can really see the stunning details and sparkles. This website downgrades the photo quality quite a bit. Alterations This dress was altered at a Lazaro recommended and approved location in Ann Arbor Michigan. The dress has had the necessary buttons and the ribbons sewn in place for bustling the train, as well as minor bust alterations to make sure the dress hugs your bust rather than leaving a gap. This dress has built in support and is sturdy enough to be worn with or without a bustier. I am a larger chested girl and it held up just fine. There was no alteration to the height of the dress. I am five foot six and can wear four-inch heels with this and it is a perfect height, hangs just above the floor. So it&#39;s fitted for a height of about five foot ten in total if you add four inch heels. It has room to be taken in if you don&#39;t want to wear heels that high; or you do what I did and purchase a cheap hoop skirt on Amazon to wear under it which pushes the dress out sideways more and also keeps it off the ground. I did this with two inch heels that were more comfortable for me and it worked perfectly. Also made the dress more cinderella looking. The alterations were almost 1000 and this is no extra charge for you. This dress is a label size 20 and technically a street size of 16, but I am a size 14 at most clothing retailers like H and M, Express, Abercrombie, so I put 14 on the listing to be more accurate. 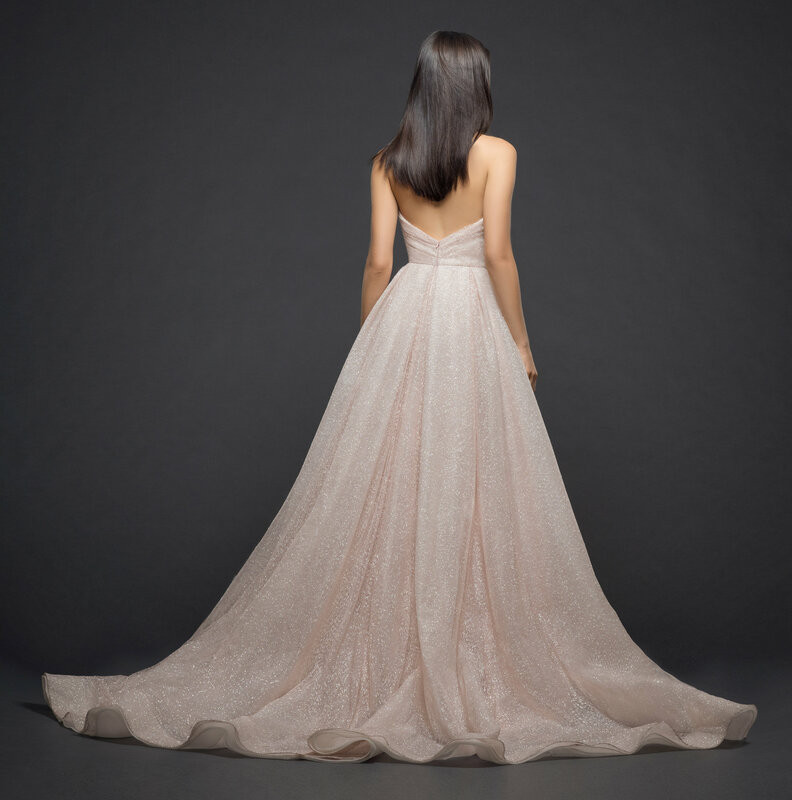 For smaller ladies, this dress can still be taken in up to four sizes according to Kleinfeld. I will give you my extra bridal buddy, it&#39;s very helpful for bathroom trips! Depending on your bust size, I can also send my bustier that was custom sewn to fit the low back of the dress. That was another 200 I will throw in for free. All in all, this dress plus the alterations, accessories, tax and shipping from the designer cost me 5,000. This is a nearly a 2,000 discount than if you were to purchase it new. Am willing to negotiate a bit for serious inquiries only.